There are primarily 3 different types of microphones used to capture audio for video productions. The type of microphone you need will vary depending on your situation. Below is a description of how each microphone can be used and the types of events they are best suited for. XLR Microphones are good for capturing audio when you are shooting video with a host or announcer on screen. Typically the on-screen talent will hold an XLR microphone. In some cases you may use a microphone stand to position the mic in front of a podium, on a table or on stage. 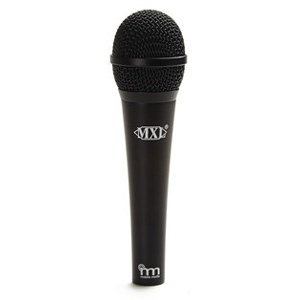 XLR microphones are also commonly used in combination with an audio mixer for panel discussions. If you are using an XLR Microphone with your iPhone or iPad you will need a TRRS audio adapter. Shotgun Microphones are great for capturing field interviews, and press conferences. They can also be used in combination with other microphones to provide crowd sound and background audio. These microphones are typically directional and capture audio from the direction it is pointed while filtering out sound from the sides and behind the mic. Shotgun microphones work best when you can position the camera near the subject or source of audio. Shotgun microphones are especially useful for events and situations where you don’t have much time to setup. 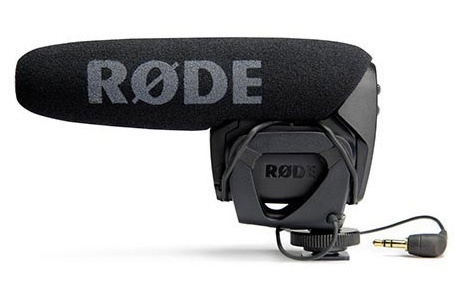 If running sound at an event where you can’t get a line out from an audio board you may be able to setup your camera with a shotgun microphone near a PA or speaker. If you are using a Shotgun Microphone with your iPhone or iPad you will need a TRRS audio adapter. 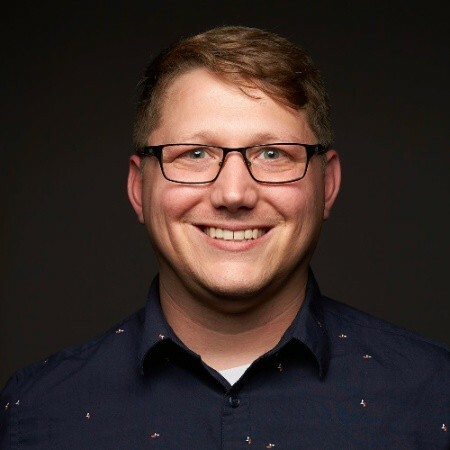 IMPORTANT: Mobile shotgun microphones without a power source can generate noise in your audio signal when using apps that require WiFi connectivity. If you are looking for a shotgun to use with your iPhone or iPad be sure to get a microphone that requires 48v Phantom Power or a microphone with it’s own built in power source. 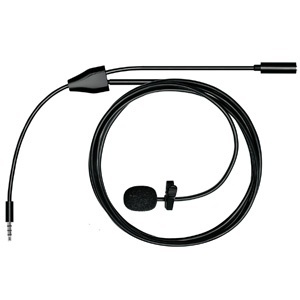 Lapel microphones are typically used for instructional situations or lectures. Lapels are also commonly used for TV style interviews. These microphones are clipped to the person speaking and are designed to pick up anything within normal speaking volume. Lapel mics are often clipped to a person’s shirt or tie. When using a lapel microphone position the microphone near the center of the person’s chest (approximately 8 inches below the chin). Also be sure to position the microphone so that it doesn’t rub against any other articles of clothing or jewelry. If you will be using multiple microphones you will need to use an audio mixer and output the master audio to your video production workflow. You can use any combination of the microphones listed above when using an audio mixer. 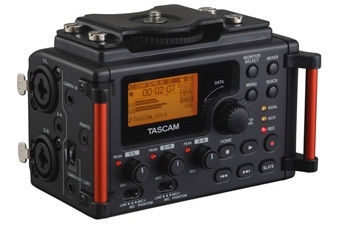 Tascam makes two portable audio recorders that are great for field productions. Not only can you mix audio for your video productions, but you can capture each audio channel independently to these Tascam devices so you have full control of audio in post production. These audio recorders also provide 48v Phantom power if needed. The recording on these units is saved to an SD card. The DR-70 mixer also has a pair of built-in microphones that can be used to capture audio.  In addition, these devices provide separate audio monitoring support so you can preview the audio mix before sending it out to your iPhone or iPad. When using an field audio recorder to stream live video, be sure to set the audio output on your Tascam mixer to 44.1 KHz so it matches the settings in the video mixing software.